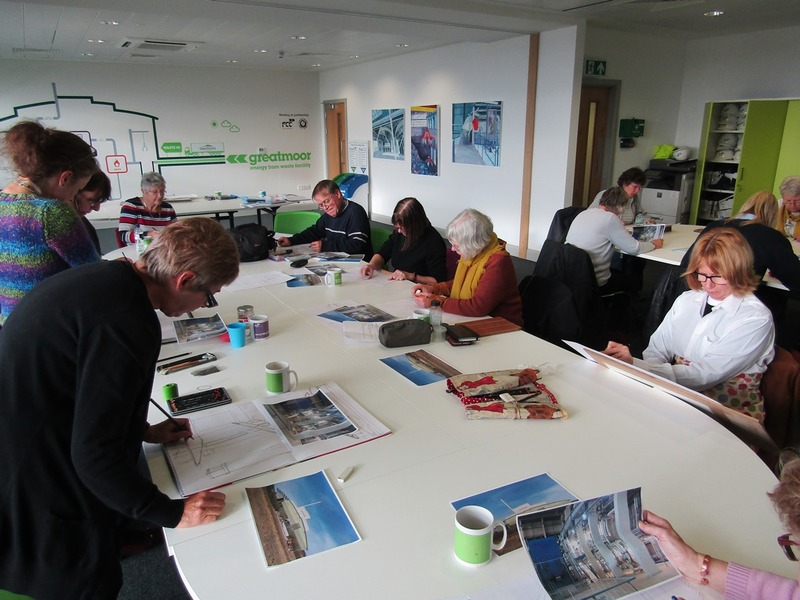 After the great success of our first Drawing Greatmoor art course in November 2018, we are pleased to announce that we are running the course again. This is an exciting opportunity to come and spend a day drawing at Greatmoor EfW with artist and tutor Sarah Moncrieff. Following her recent commission from Greatmoor EfW. Sarah is returning to run a day’s course for participants to produce work inspired by the structures and interiors of this impressive facility. The day will be an opportunity to learn and explore different drawing techniques using a range of drawing media in the environment and context of the structures of Greatmoor. 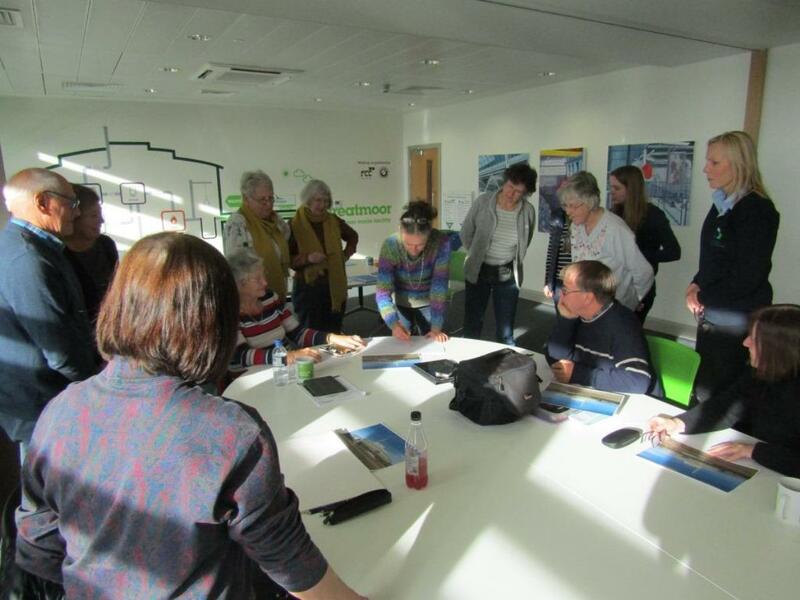 The course will begin with a short talk from Sarah about what inspires her work, the Greatmoor paintings and what to look for whilst on the tour. This will be followed by an introduction and full tour of the facility led by Greatmoor’s Education Manager Jez Elkin where participants will have the opportunity to take some photographs from which they will be able to work. The afternoon will be devoted to the drawing workshop led by Sarah. 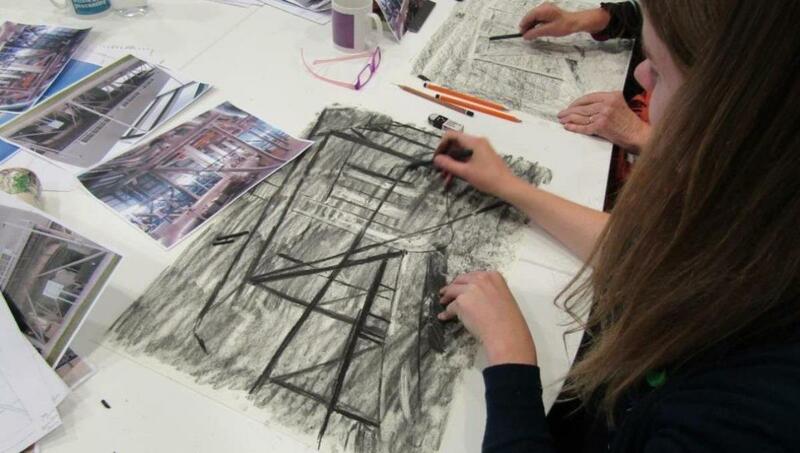 Learners will undertake up to four separate drawing tasks to consider observational sketching, scale, perspective and ways to achieve form using different media. It will give participants the opportunity to explore and discover the different effects and results to be gained using pencil, charcoal and pen and wash.
No previous drawing experience is necessary and materials will be provided. Tea, coffee and biscuits available all day but please bring lunch.